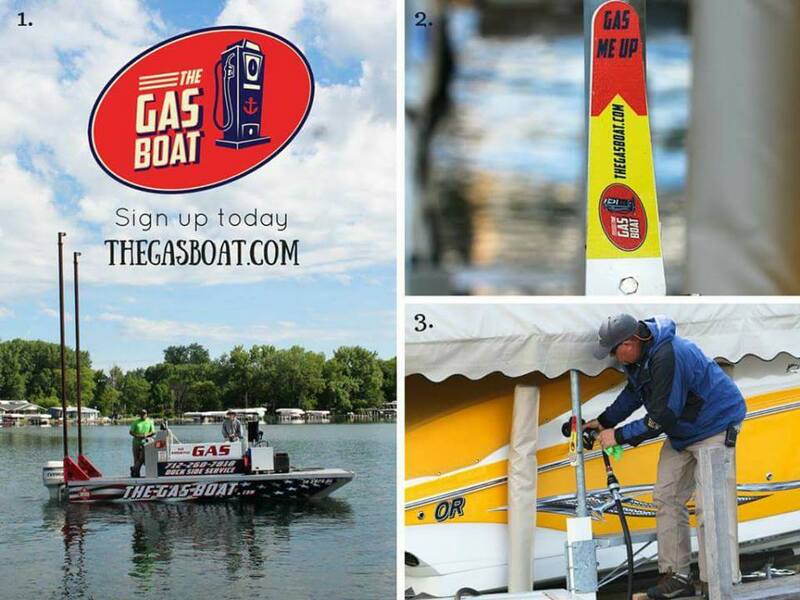 The Iowa Great Lakes Association is proud to welcome The Gas Boat as a new member. Owners Mark & Cheri Petersen provide dock side fuel service, fueling your boat in your hoist or you can find them as they cruise around our chain of lakes! 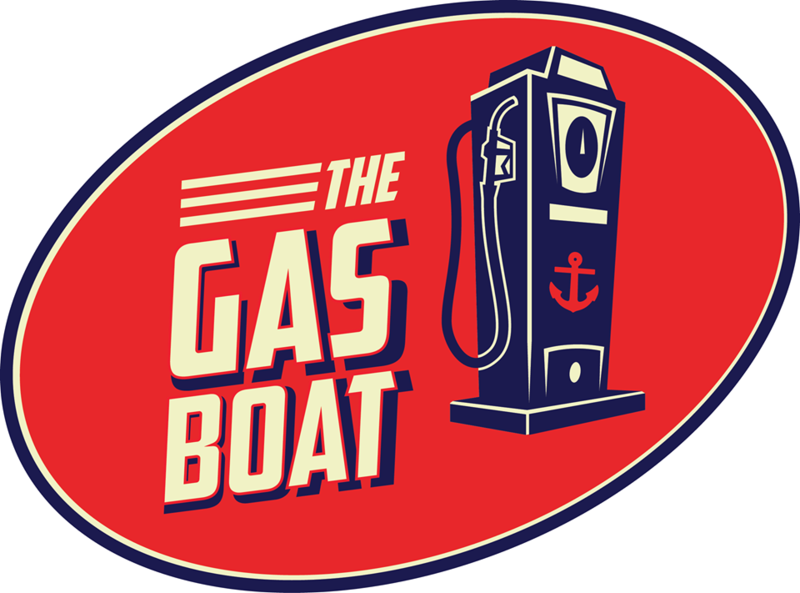 WHAT IS THE GAS BOAT? – No Hassle with filling your boat. – Less stress for you and more fun with family and friends! 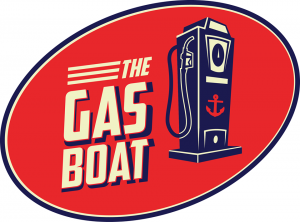 Visit them online at http://www.thegasboat.com or call 712-260-7818!